carefully killing understatement fashion: color crazyyyyy . . .
Wow That is a lot of colors.It looks really great on you and I'm glad to see your having fun with them. I love the outfit! Makes me miss Philippines more.. lol! I will see you around miss lady! God, so colourful - I love it! All of those colors are so fun! It's the perfect pre-friday/friday outfit! Happy Weekend! ah look at the colours! you look like a delicious sunset by the sea! woohoo! so fun! summer is almost here! 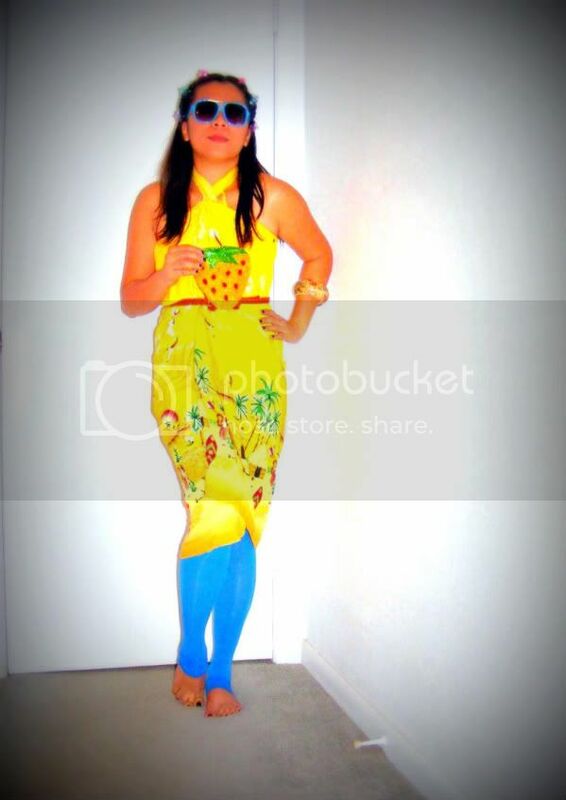 i love the pairing of the blue with the bright yellow! I love your use of colour....intense, but in a good way. Those colors are so summery! I love it! It's kinda crazy but I loke the bright blue against the yellow..
ohhhh love the colors! cute blog! i love how bright this outfit is! amazing dress, really adore it.